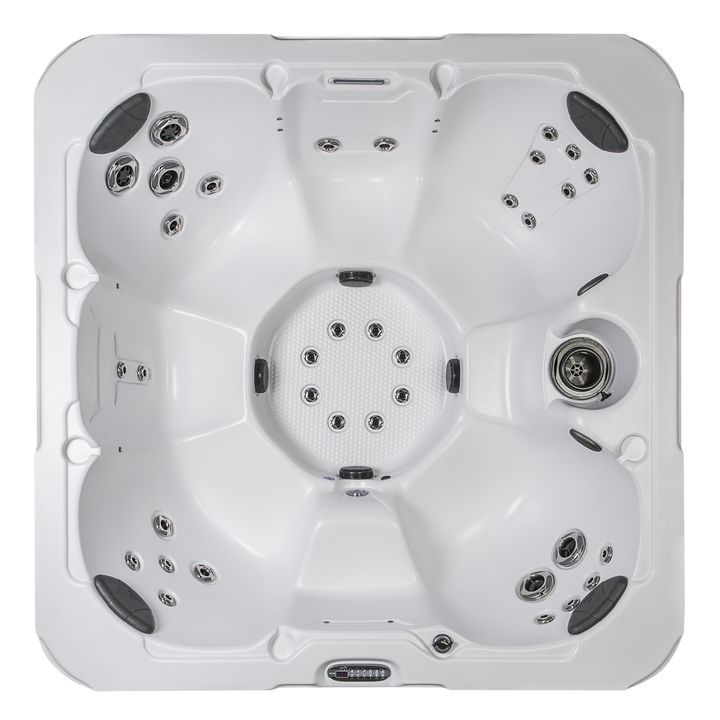 The Breeze™ is a spacious and comfortable spa that will seat up to seven adults. Barrier-free, multi-level seating make this spa open to communicate and easy to move around. The Breeze™is powered by 35 jets and equipped with tactile therapy in the footwell. This tub is set up satisfy from head-to-toe.